An American Marriage (Oprah's Book Club): A Novel (Hardcover) | novel. An American Marriage packs a punch, and even Oprah agrees! 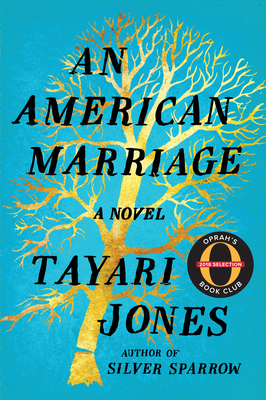 Tayari Jones offers up a moving, intricately told story of friends, lovers, and family, that reminds us that life and love are messy things, and explores what an individual's story means -- to them and to others. This book is powerful and haunting, and these characters and their stories will stay with you for a long time to come.